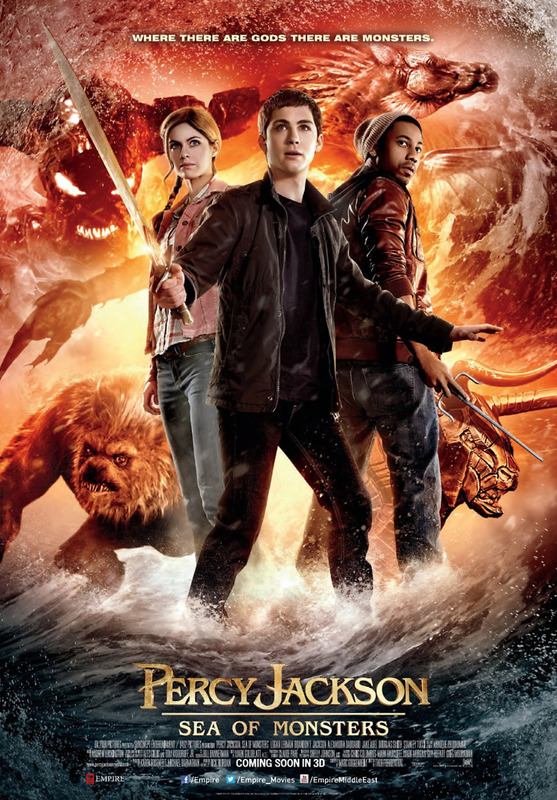 Percy Jackson: Sea of Monsters DVD and Blu-ray release date was set for December 17, 2013. Percy Jackson, the boy whose mother is human and whose father is Poseidon, the god of the sea, has an epic quest before him that he must undertake with some of his closest allies. These include his half-brother Tyson and his friends Clarisse La Rue and Annabeth Chase. Each of them has special skills that will be important as they work together to achieve a difficult goal. The prize that they seek is the Golden Fleece, a mythical object that will help them stop an evil long held at bay from emerging once again. In order to retrieve the Golden Fleece, however, they will first need to cross the Sea of Monsters, which is a journey fraught with peril and requiring great bravery and strength.